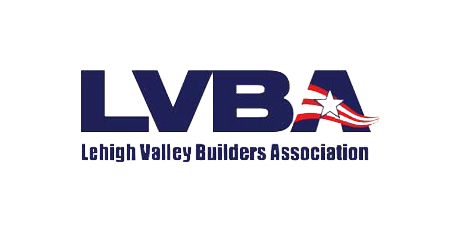 Pauline and I would like to express our sincere thanks for all your time and effort in overseeing the construction and building of our new home at the Villas at Saucon Valley. The quality of the construction, your attention to detail, and your willingness to work with us every step of the way has given us the home we’ve dreamed of living in. In addition, your staff has been extremely helpful and supportive throughout the entire process, and we also greatly appreciate your continued care, concern, and assistance beyond the closing. We’re delighted to be in our new house, and look forward the completion of the rest of the Villas.